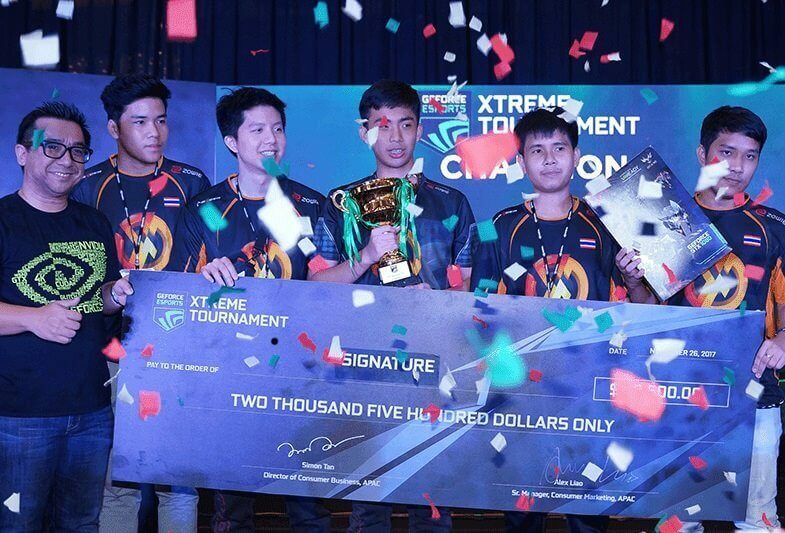 The GeForce eSports Xtreme Tournament (GEXT) in South East Asia came to a glorious end as teams from Thailand and Vietnam came out victorious in their categories. The GEXT went full circle as it was kicked off in the Philippines and it also ended in Manila at the Glorietta Activity Center last November 25 - 26. There were more than 1,300 teams from different countries, including the Philippines, Thailand, Vietnam, Singapore, Indonesia and Malaysia. They battled for glory and over USD10,000 worth of prizes in two events - DOTA 2 and Counter Strike: Global Offensive. Months of virtual blood and sweat resulted in 9 teams coming out as stand outs to compete and battle at the finale. 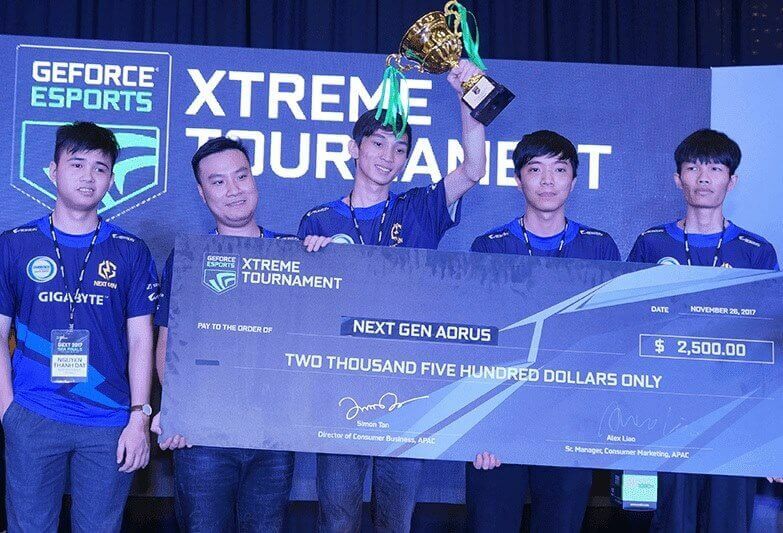 In the end, Team Signature from Thailand won the crown at the DOTA 2 tournament and Team Next Gen Aorus from Vietnam dominated in CS:GO. NVIDIA organized the event which was held in GeForce Certified iCafes. These iCafes were have gaming PCs fitted with Nvidia GeForce GPUs. It was sponsored by PC component giants such as Colorful, Coolermaster, Palit, Galax, MSI, Thermaltake and TTesports. The main purpose of the tourney is to help the eSports community in the SEA region. They aim to give the amateur gamers to develop their skills and for eSports fans to have a bigger and more lively community. We are warmed by the enthusiastic response with thousands of teams taking part and millions more following GEXT either at the event venues or online. NVIDIA and our partners are thrilled to be able to help fan the growing interest in eSports across the region. Our award-winning GeForce GTX 10 series GPUs enabled the gamers to have better gaming experience. This is a sign of great things to come for eSports in the SEA region.